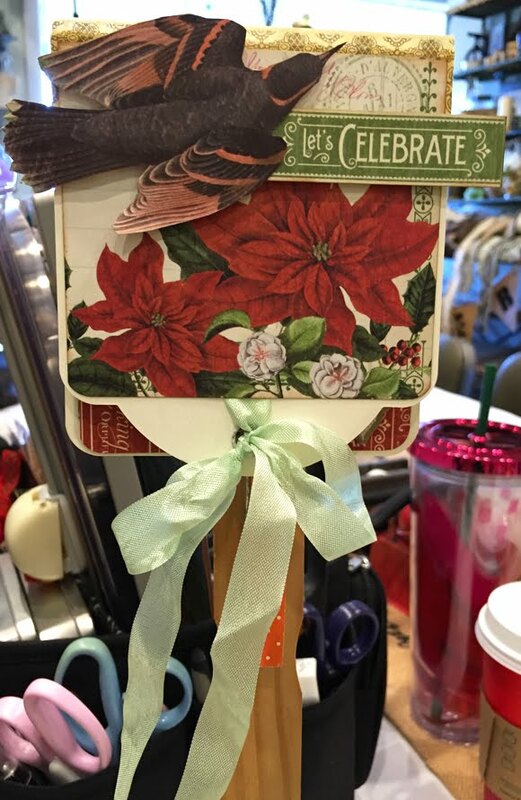 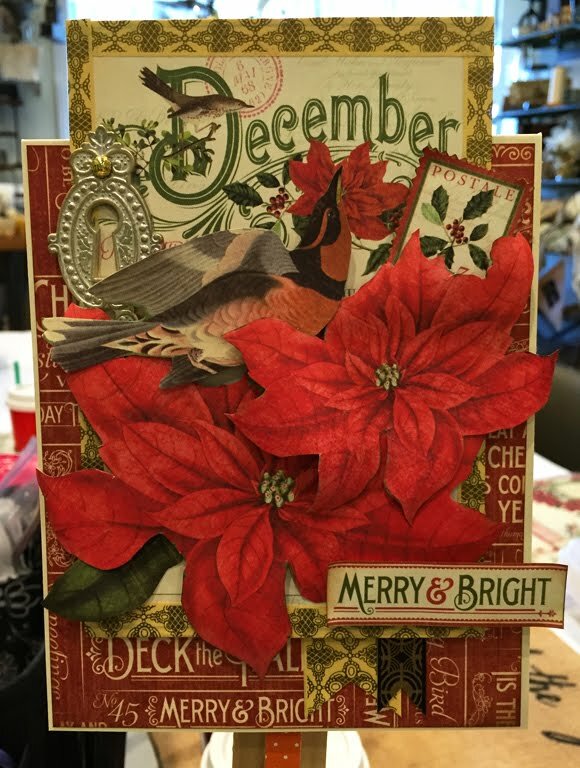 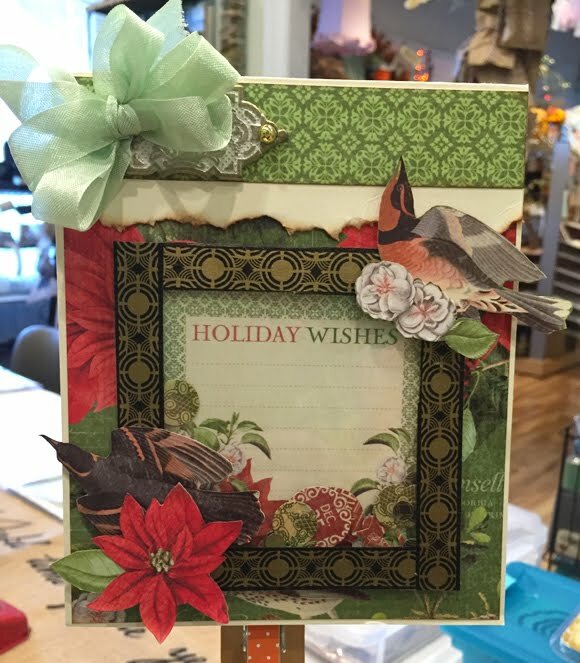 We created some beautiful Christmas cards and tags using the December papers from the Time To Flourish collection. 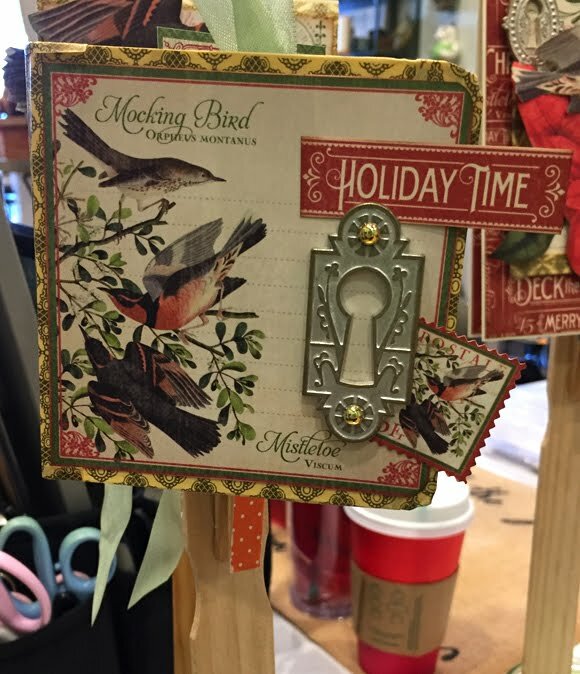 I've got lots more classes up my sleeve for 2016 -- I hope I'll get to craft with you soon! 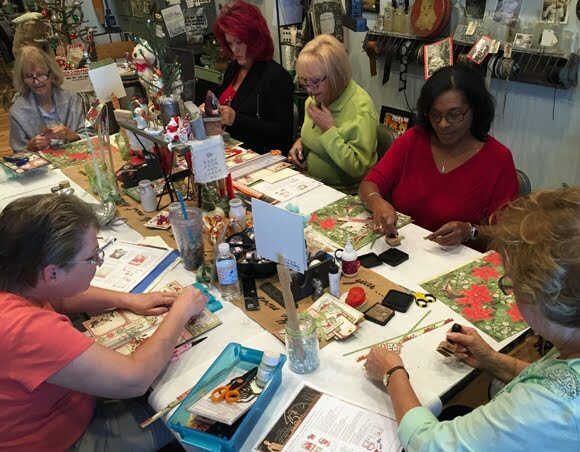 Be sure to check my CLASSES tab in the menu above for details.